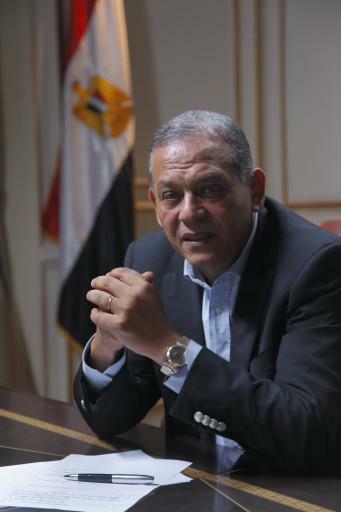 Anwar El-Sadat (Head of the Reform and Development Party) refused the direction of the Shura Council, headed by Dr. Ahmad Fahmy, to discuss a new law for the formation of the National Council for Women and transferring its subservience to the Shura Council which comes as a clear violation for the nature of the work of the National Council for Women being a national mechanism concerned with the affairs of women's rights while placing its operational policies in communication and cooperation with the rest of the executive bodies of the State. El-Sadat said that the National Council for Women must never fall under the umbrella of the Shura Council because of the nature of the jurisdictions of the National Council which do not include monitoring the work of the executive authority being a governmental entity or a part of it. El-Sadat warned against repeating the tragedy of the National Council for Human Rights in its formation, decisions and shocking positions. Furthermore we should never allow another new farce to befall the National Council for Women after things reached the point where there are conferences held now outside the National Council by non-official entities who consider themselves parallel councils and they deal with the women's affairs, their roles and development in a clear encroachment on the work of the National Council for Women.